This week, the Verkhovna Rada, the Ukrainian Parliament, plans to consider issues of nuclear security, environmental policy, intellectual property and other important questions. This is mentioned in the agenda published on the Parliament's website. On Tuesday, the MPs will look into questions of nuclear policy and safety (first reading), as well as several bills about environmental policy; that includes the draft law on social protection of liquidators of the 1986 Chornobyl nuclear disaster. Certain bills about media functioning will be considered, including the one about counteraction to the hostile propaganda. On Wednesday, the plenary day in the Parliament, the Ukrainian lawmakers will look into the draft law about ratification of the Convention of the Council of Europe on Complex Approach to Security and Service during Football Games and Other Sports Events. 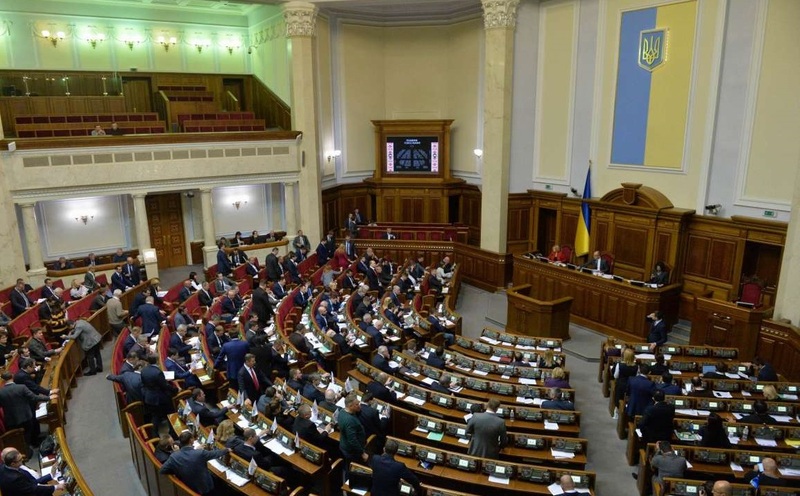 » Plenary week at Ukrainian Parliament: What's on the agenda? » Plenary Day in Ukrainian Parliament: What’s on agenda?